Why would you sell your home to a real estate investor A-Is when you could increase the value and sell higher if you made renovations? Even cosmetic improvements put more dollars in your pocket. If you have time and a few extra bucks, this would be a no-brainer. Bringing a home up to code and/or making it pleasing to the eye takes money—sometimes lots of money. Unfortunately, some property owners don’t have the time or extra money to put into a property they plan to sell. Selling a home As-Is can be an attractive opportunity. There are several scenarios in which this might be the case. The following is a common one. Statistics say most millennial Americans move into a new-to-them home every three to five years, yet many older baby boomers—often the parents of younger boomers or millennials— are still living in homes they raised their families in. Let’s face it, living mortgage-free has its benefits. The time comes when some older folks want to move into a smaller, more manageable home or a condo. Their home is pure equity they can use to make this possible. Selling their homes As-Is to a real estate investor expedites the process. Oftentimes, heirs to family estates must deal with property needing to be sold so that resources may be divided among siblings. If the home has been occupied by less-than-able aging parents, chances are it may require maintenance (on the lower end) or repairs and replacement (on the higher end). If heirs decide not to invest in the property to bring up the ARV, the home may be sold As-Is. How about you? Investors can help relieve the sense of overwhelm that comes from having a property to sell and not knowing which way to turn first. 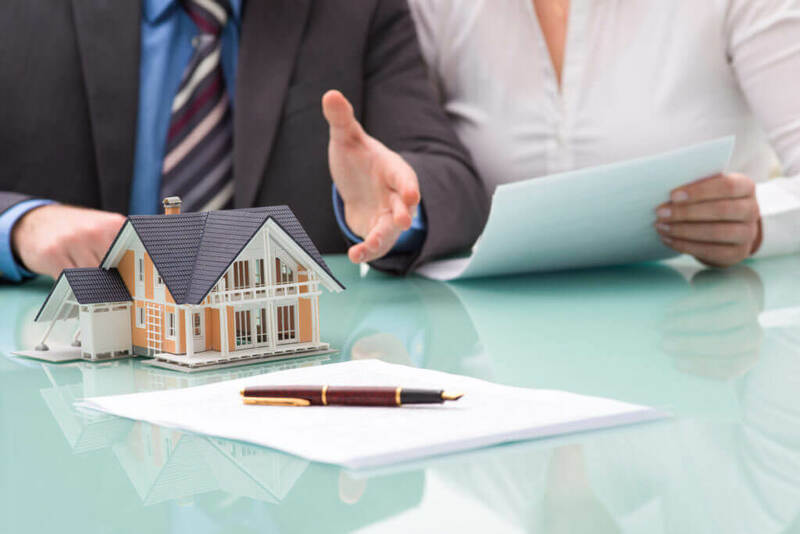 If for whatever reason, you want to sell quickly, consider working with a real estate investor. They have a ready list of contacts waiting to buy. Unlike a Realtor® they don’t work on commissions. Keep that money in your pocket and add it to the cash you’ll receive when the deal is done.